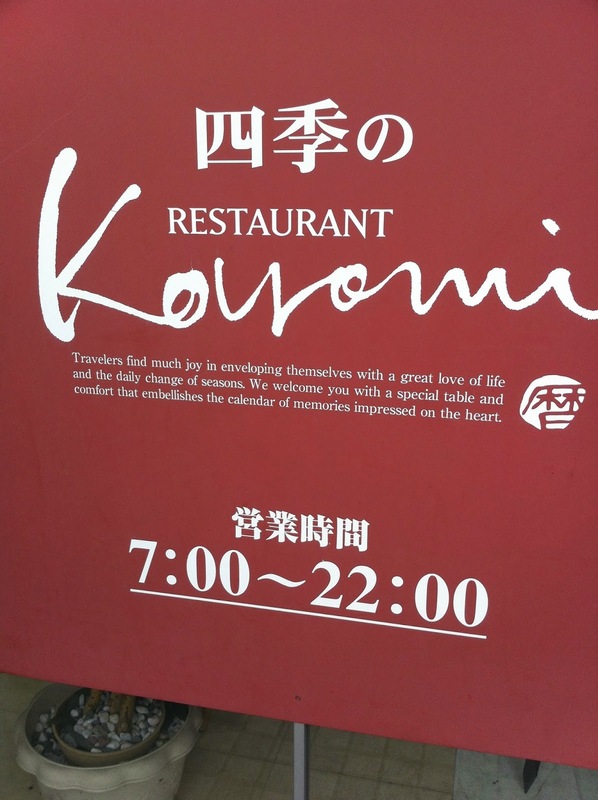 There are many reasons I miss Japan but one of them is the joy of stumbling upon Engrish. 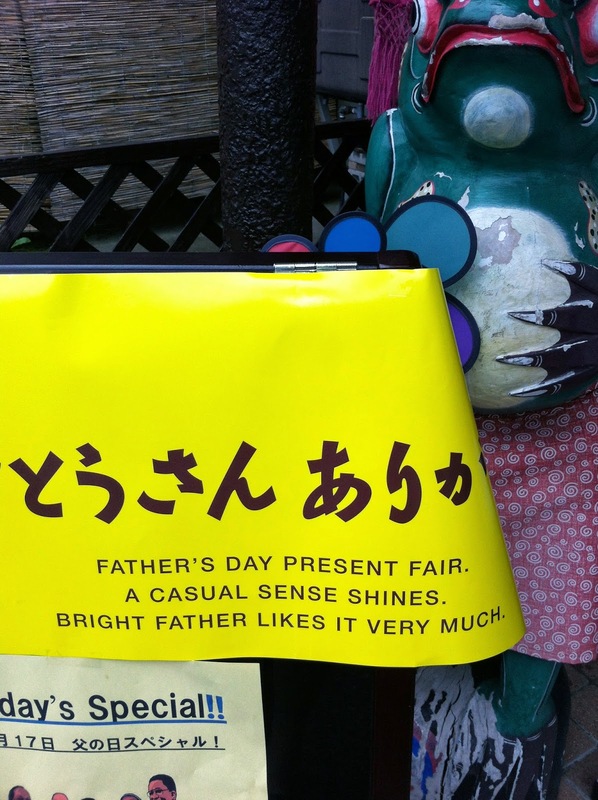 Engrish is the use of English by the Japanese that somehow misses something in translation and thus is unintentionally funny. After pulling photos off my old phone I found several examples. Here are some of my favorites. This is the sign in front of a toll road rest area restaurant. Rather a lot to promise don't you think. Beats the heck out of the Roy Rogers on the Ohio Turnpike. 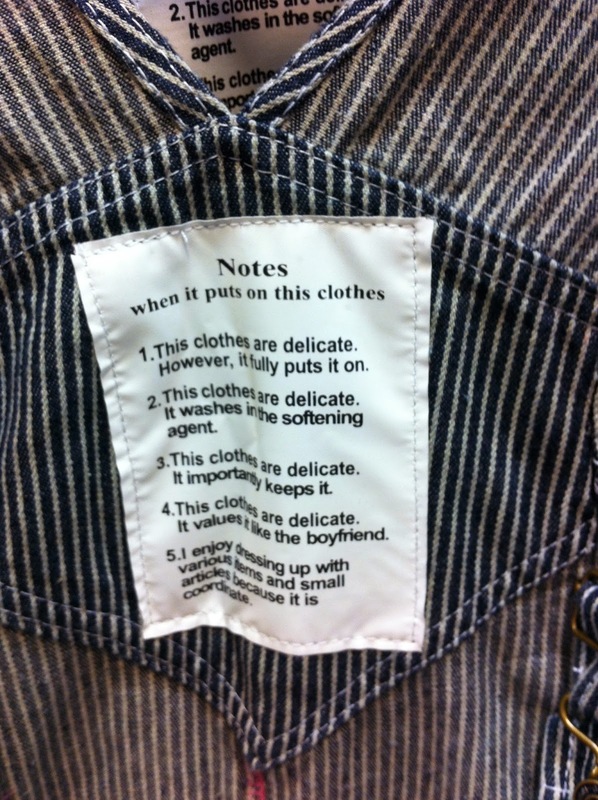 English clothing labels are never this entertaining. I don't know what happens to the dull fathers. 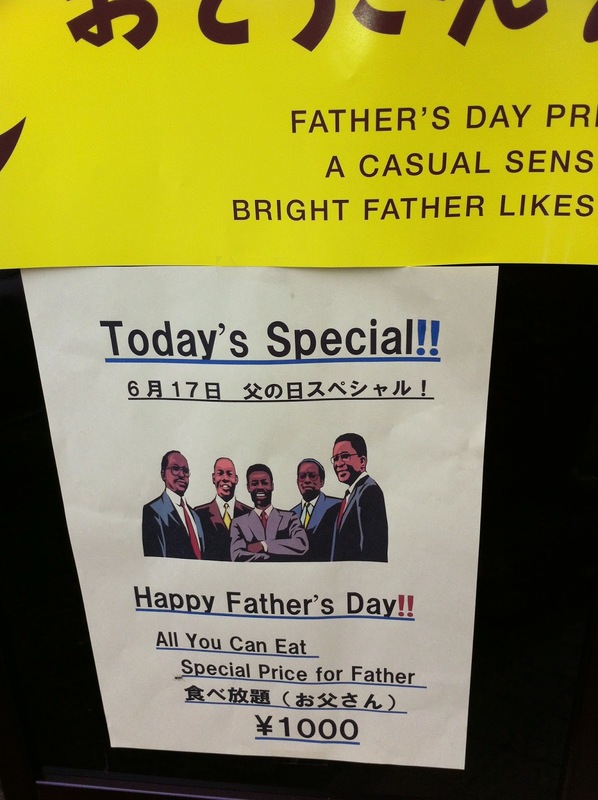 I like the photo they choose to illustrate Fathers. It made me wonder what would happen if 5 guys showed up together without their families. Would they get the discount? Although I admit I was tempted to check out the Swanky Drunky Factory. Too bad the kids were with us. 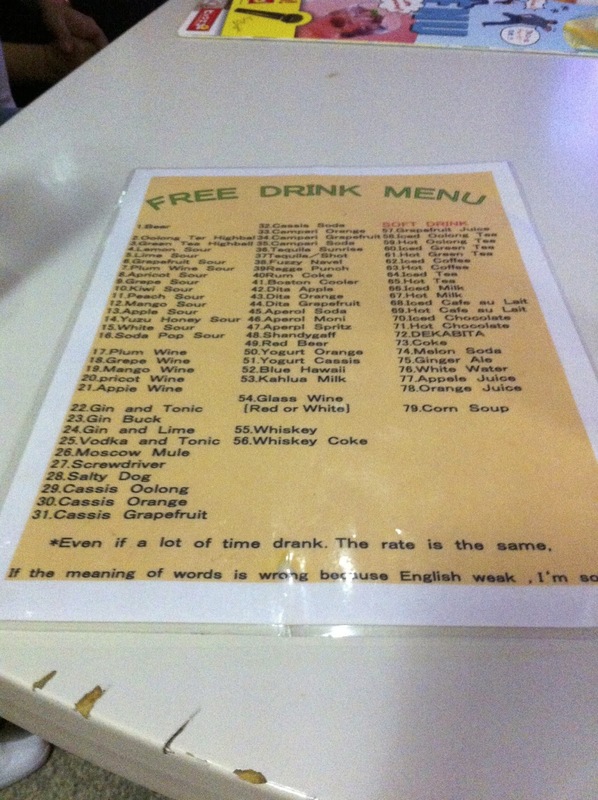 Much more fun than "All You Can Drink for one price"